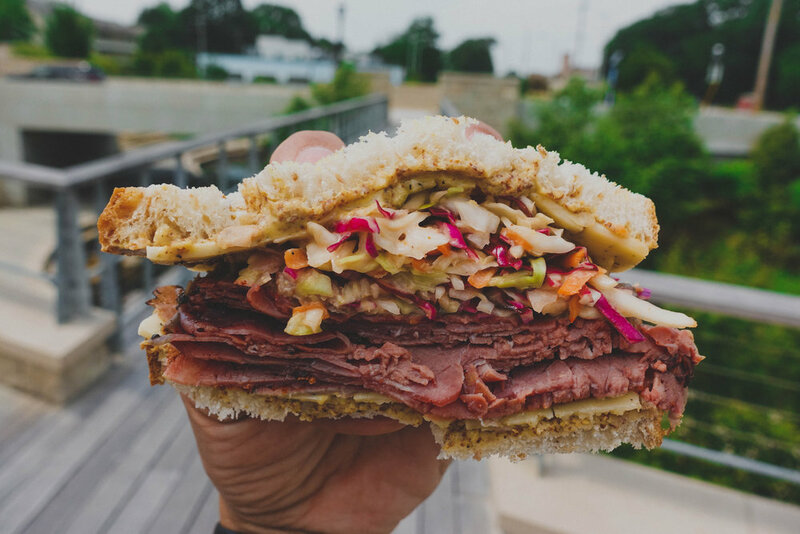 Broadway Food Hall is Champaign-Urbana’s one and only food hall, located conveniently in downtown Urbana and showcasing the best of what Central Illinois has to offer. We are excited to bring five unique food concepts under one roof. As both a food hall and event venue, our 10,000 square foot space provides an open modern-industrial environment with freshly-prepared foods, an excellent selection of local craft beers and wine, and monthly pop-up events. We are open Monday to Wednesday from 8am-3pm, Thursday to Friday from 8am-8pm, and Saturdays 10am-3pm. With abundant on-site and public parking nearby, we invite you to grab a drink, relax, and enjoy lunch. Stay in the loop for upcoming events, special promotions, and updates about Broadway Food Hall. Follow us on Instagram and Facebook or get in touch here.